Hello tricks lovers, today we have brought to you an awesome WhatsApp trick, by which you can run two whatsapp account in one android phone. Yes now it is possible after long time, the trick was blocked by whatsapp of using two whatsapp in one phone sometime ago . But now we have a new trick for you, which is currently working like a charm. Sometimes ago many many users were using two WhatsApp account in one phone, but when WhatsApp notice this activity, the trick was blocked by WhatsApp. After that, all the users of WhatsApp were searching over the internet for the trick of using two WhatsApp in one phone. I know when if a user using a dual sim phone, then they would wish to have two WhatsApp account for both sims in one phone. But after blocking of whatsapp+ there were no chances of using two WhatsApp in one phone after that many app has come for using extra WhatsApp account, but all were penalized by WhatsApp. So finally two methods were arrived at using two WhatsApp account in one phone, which is currently working perfectly on Android devices. So let’s have a look at the both methods one by one of running multiple WhatsApp account on one phone. Now uninstall official WhatsApp application from your phone, and download OGWhatsapp application from here. Now install OGWhatsapp and open it, input your number and it will be ready to use. After that Download and install official WhatsApp from google play and register another number on it. That’s it, now you have two accounts in one phone. This method is only for Rooted android devices, so before proceeding make sure you have a rooted device or not. Learn how to Root Android. Follow the steps given below to use two WhatsApp account using switchme App. After Rooting your Android device, download and install Switchme app. After installation complete, open the application and create a new user profile in the application, this account will help you to switch between different user accounts. Now after creating the first account, you will have to create a secondary account. 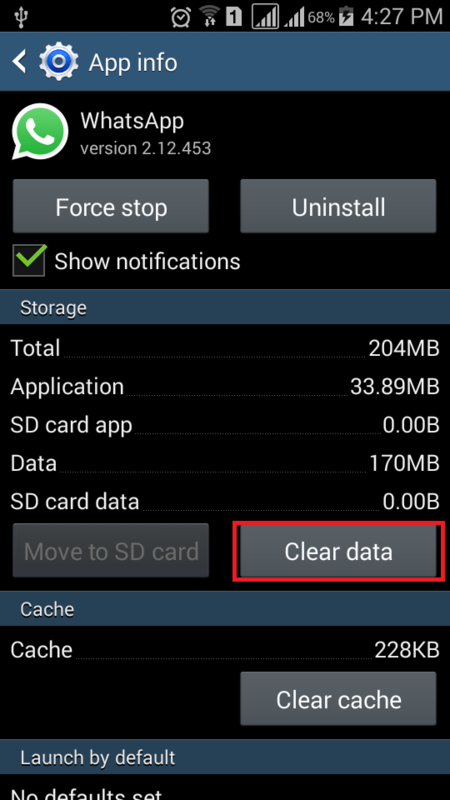 Here in the secondary account, you can install WhatsApp application. Register your second number on WhatsApp in secondary account. Now your second number will work on the secondary account and another number will work on the primary account. Go to primary account and you will see old installed WhatsApp there, thus you can use both WhatsApp account by going switching between the primary account and secondary account. That’s it, you have done installing WhatsApp on both number in one phone. 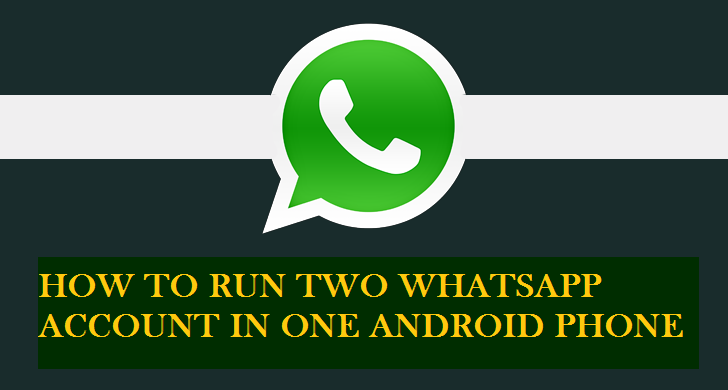 So these are the two methods by which you can Run Two WhatsApp Account In Android Phone. 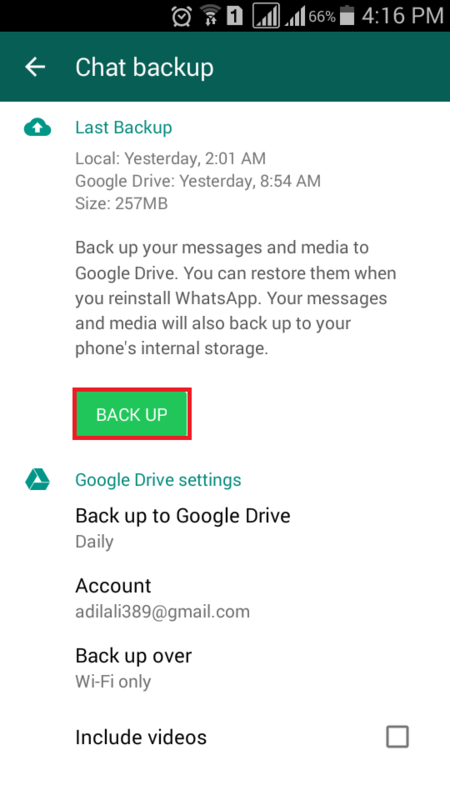 Finally, you have tricks to use multiple WhatsApp account in your android mobile phone, so you can use both sims to run WhatsApp. If you like this article then don’t forget to share it with others, join us on social media and receive latest tips&tricks instantly in your news feeds. Quite useful informations, i really appreciate that. Sir.. am the regular follow ur tricks. can u give a trick how spy record for all voice calls and sms without knowing to user.